Dimensions- Width: custom; Height: up to 104"
This stylish box weave woven pattern shower curtain makes a great textural background with its tone on tone coloration and works with any bathroom décor. The Nuevo comes in a choice of three colors: white, dune, and chocolate brown. This outer curtain is the perfect blend of elegance and refinement. The decorative Nuevo curtain evokes a modern/urban feel, and will add a touch of style to any bathroom. The Nuevo decorative curtain fabric is 100% polyester. 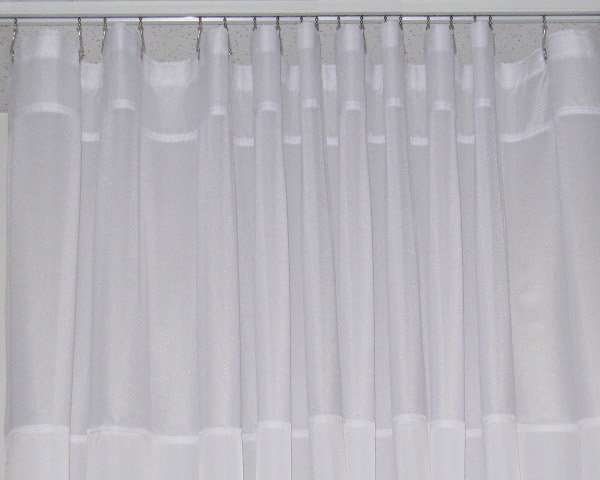 The curtains are constructed with a reinforced strip of no tear buckram in the header, with buttonholes for hanging. Side hems are one-inch width double fold and the curtain has a finished bottom hem. 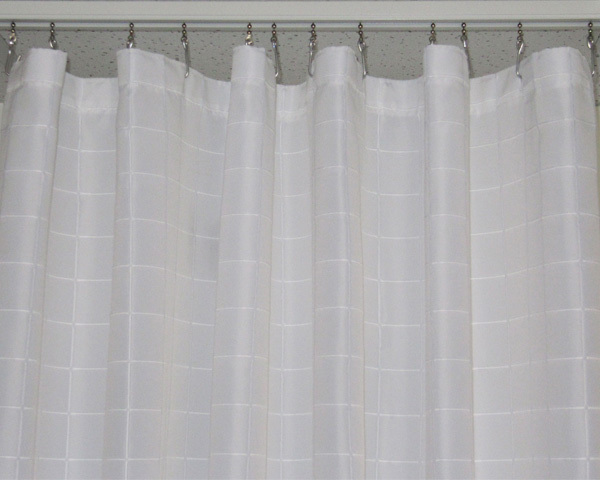 The curtain is both mildew and water resistant (Note: although the decorative outer curtain is water resistant, the Nuevo curtain is recommended for use with a shower curtain liner that is sold separately). 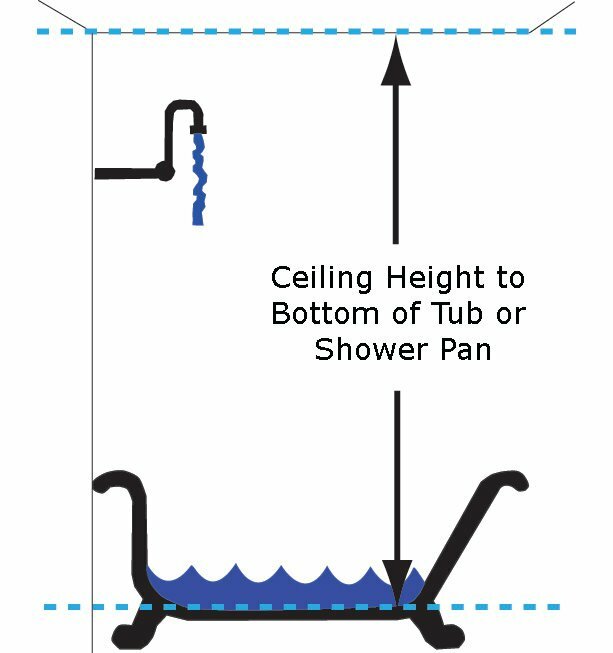 Care Instructions: Use relatively cool water (not to exceed 120˚). Wash on delicate cycle, use a mild soap solution. Use only non-chlorine bleach, if needed. Do not use fabric softeners, or strong detergent. Curtain can be hung damp to air dry or tumble in dryer on low heat, removing promptly. Maximum pressing temperature is 275˚.